It's been another busy week here at Hartford Golf Club with plenty going on and off the golf course and as we enter the month of March - dare we say it? Spring seems to be just around the corner and it's less than a month until the Masters - the course looked glorious on Monday morning as the sun was shining and there was hardly a cloud in the sky! We played our last Medal of the Winter League season on Saturday, and it was a cold but thankfully dry day, maybe Greenkeeper Alan had had a bad day because some of the pin positions were a bit on the tricky side which led to some interesting scores! 19 handicapper Steve Simmons played the best on the day to take victory with a nett 68 including a birdie on the fifteenth, in second place was Paul Underwood who had a game of two halves - after nine holes he was struggling but his back nine came to life with two birdies and a run of pars to elevate him into second place with a nett 68. Martin Major was his usual steady self in taking third place with a one under par nett 69. The tricky pin positions caused plenty of consternation for some, no more so than on the second hole where the pin was near a steep slope on the right of the middle level. It's fair to say Patrick Scanlan didn't enjoy the second very much as he hit the green with his tee shot but somehow walked off with a nine after putting off the green!! To be fair he soon put things right on the next par three with a birdie and his nett 70 was a good score considering the disastrous ninth. Alan Nevin also hit the second green in in one and walked off with a six! To show the difficulty - there were only three pars on the second hole all day but there were seven triple bogeys or worse! With just one competition remaining to decide the final Order of Merit positions it's going to go down to the wire, it's a head to head between Paul Underwood who has a two point lead over second placed Dave Johnson. So if Paul finishes higher than Dave in the March Bogey this Saturday he will take the Order of Merit title. As the season draws ever nearer we've come up with some cracking membership deals and in many of the categories we've REDUCED prices from last year. For the full list please click here. Adam Scott continued his hot streak as he won his second PGA Tour event in a row with victory at the Cadillac World Championship at Doral Trump National in Florida, he beat another stellar field with 48 of the world's top 50 players teeing it up. Myself, Adam and Jack were lucky enough to visit the PING European Headquarters in Lincolnshire last week, it was a great day - in the morning we had a talk through the history of the company founded by Karsten Solheim, PING were originally a putter company and the name comes from the sound the first putter made when a ball was struck. Then we had a tour around the PING factory where all the clubs are assembled and sent out to Europe and the Middle East - did you know that Ping make up over 2000 clubs every single day! 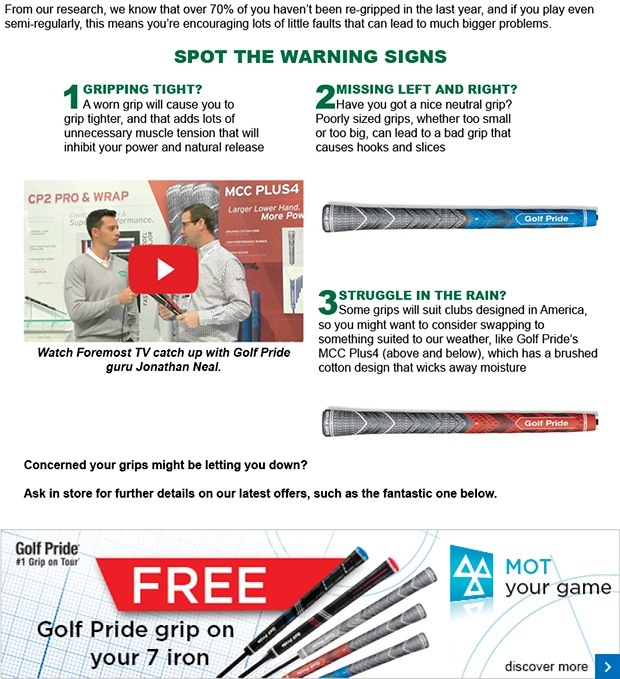 We then had a look around the massive Tour Truck that is used at all mainland European tour events and in the afternoon we went through custom fitting training at the PING Fitting Centre. Here are some other photos of the day. We still have a few slots left for our upcoming fitting days, on these days you can receive a FREE fitting from a custom fitting expert on some of the new club ranges for 2016. Our distance gained challenge is proving to be very popular, so far we have 10 names on the leaderboard - every golfer who has had a driver custom fitting session has gained distance with Jonny Armstrong gaining a massive 25 yards and Alana Grogan and Alan Ashbrook gaining a not insignificant extra 18 yards on their drives. 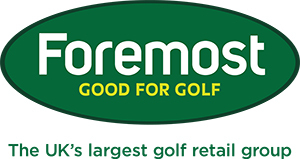 Just to remind you that between now and 10th April we want to reward the person who increases their driving distance the most through a fitting session with a FREE fairway wood to match the driver that they purchase. Let's face it we all want to hit the ball further and our custom fitting numbers show that we can definitely help you and extra yardage is virtually guaranteed! Book your fitting session now click here. 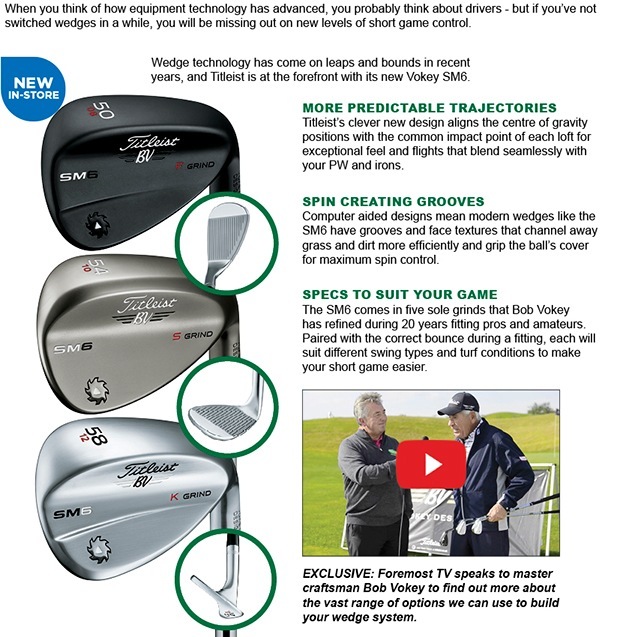 This week we have seen plenty more exciting product arrivals in the shop, already causing quite a stir are the new Titleist Vokey SM6 wedges - we have a total of 22 demo wedges in various lofts, finishes and grinds - as a Vokey Pro authorised fitting centre we can give you a full wedge and gap fitting session, call in now if you want to try the new wedges out - they really are very impressive! We're also happy to announce that we now have the new 2016 Skechers shoes in stock. Have you bagged yourself a bargain yet? Our fantastic bag trade in deal is now on where you can get £20 off the price of a new bag when you trade in an old bag. 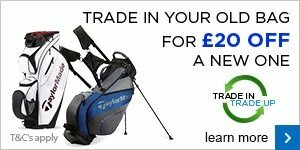 The deal includes all new 2016 bags from brands such as PING, Callaway, Motocaddy, Nike, Titleist, Bag Boy and TaylorMade. £20 for your old golf bag? You can get £20 against a new carry or cart bag in store now, just bring your old one in and grab yourself a deal. Look after those clubs of yours and get rid of that tatty bag once and for all! 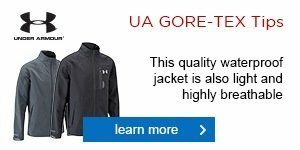 There are some fantastic new models to choose from, have a browse when you’re next in.